In the beehive, the workforce decides who gets to be a queen, Anderson explains. Credit: University of Arizona"Many of the gut microbes shared by humans and bees can be considered the same characters in a different play," Maes says. "Each harbor similar classes of bacteria. By looking at this simplified system, we can learn a lot about, and possibly augment, the human system." "How and why do things get old and die?" he says. 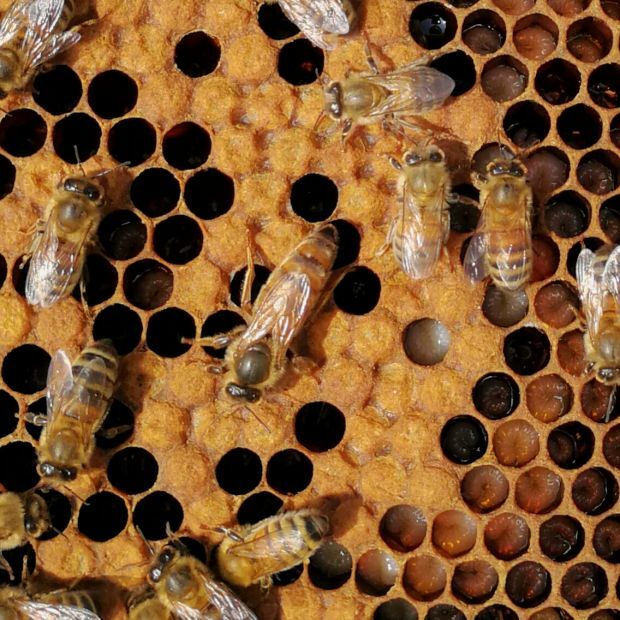 "These are fundamental processes that model systems help us explore, and the honeybee with its tractability and relatively simple microbiome could help us answer these questions."